Do you want to present your solutions and services to an interested and engaged audience and put your key topics in a neutral context? Do you want to get in touch with people who are in charge of driving internal projects forward? Do you want to position your company as a key player in the relevant marketplace? Then take advantage of our proven high-performance partnership packages which will secure the visibility of your company that you expect! 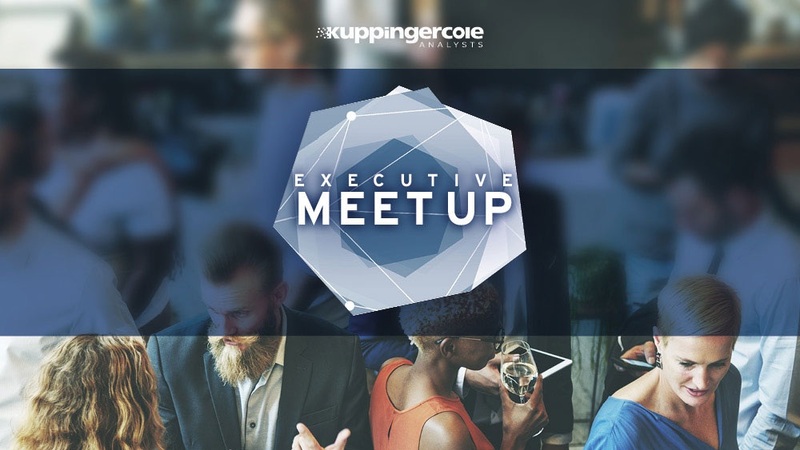 Webinars hosted by KuppingerCole are the perfect way to showcase your products and services. Each webinar features one of our senior analysts who provides context and introduces the other speaker. 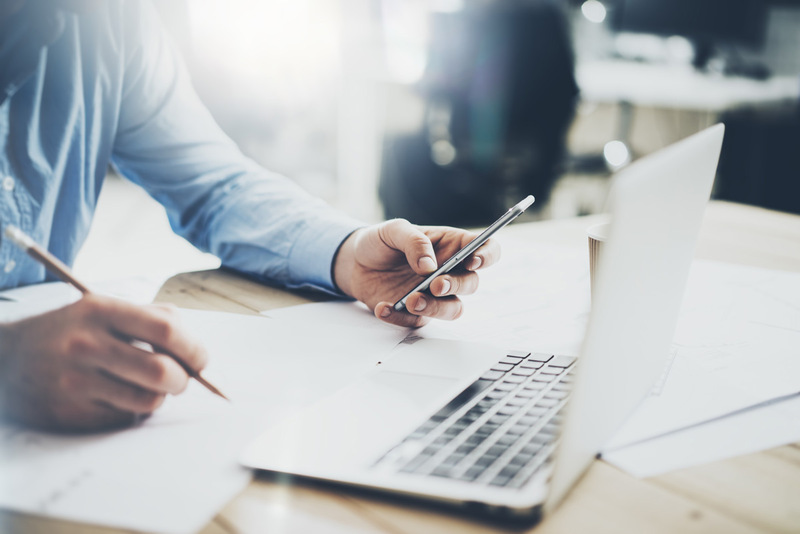 Vendors and service providers who sponsor the webinar give a 20 minute presentation followed by a Q&A session and a wrap-up by the analyst from KuppingerCole. Throughout the year KuppingerCole hosts several conferences in metropolitan European cities. Our flagship event “European Identity & Cloud Conference”, Europe’s leading event for Identity and Access Management (IAM), Governance, Risk Management and Compliance (GRC), as well as Cloud Security, welcomes more than 800 delegates and offers many hours packed with highly relevant information in 5 parallel tracks and a sold-out trade show. 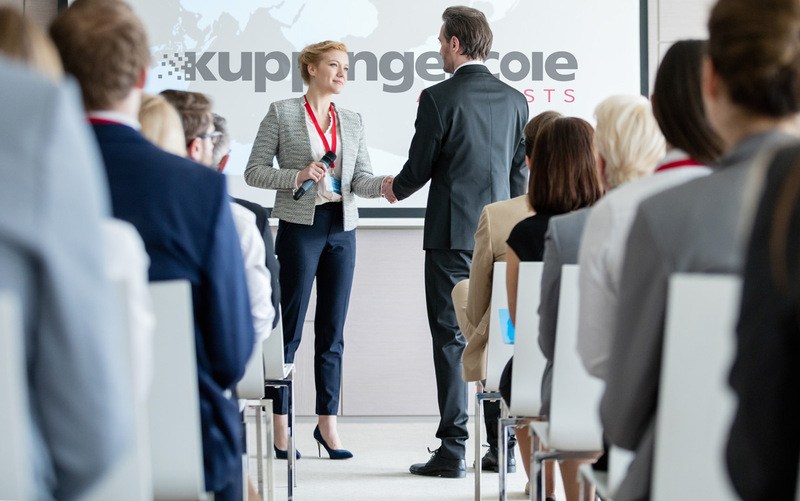 KuppingerCole conferences are designed to deliver invaluable content through great series of keynotes, discussions, round tables, best practice presentations and workshops to IT professionals, helping them to make better informed product and service decisions. KuppingerCole’s Event partnerships provide your company with the possibility to directly influence this highly qualified audience. Each Executive Meet-Up takes place in a top quality, 5-star venue at a location ideally suited for transport needs. The evening will include leading IT security C level executives from local enterprise, and you as the exclusive solution provider sponsor for the evening. In collaboration with you and using our joint expertise, we will set the overarching title theme for the evening as well as formulate 3 key roundtable topics to be discussed over formal dinner. As the exclusive sponsor, you benefit from first-hand experience – learn and understand current issues, challenges and security pain points in business, direct from top. 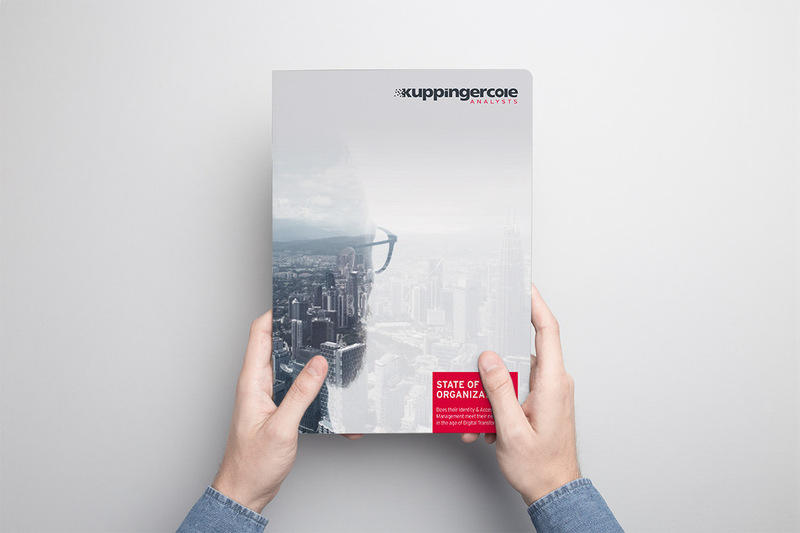 KuppingerCole frequently conducts Global Research Studies to analyse the current status in core areas of our competence. In these surveys we measure awareness of current trends and get a deep understanding of investment plans and roadmaps of multiple relevant companies. To optimize the quality of our results we occasionally work with strong Partner Companies.